If you haven't noticed by now, I love intimate weddings and Ashley and Max's was no exception! 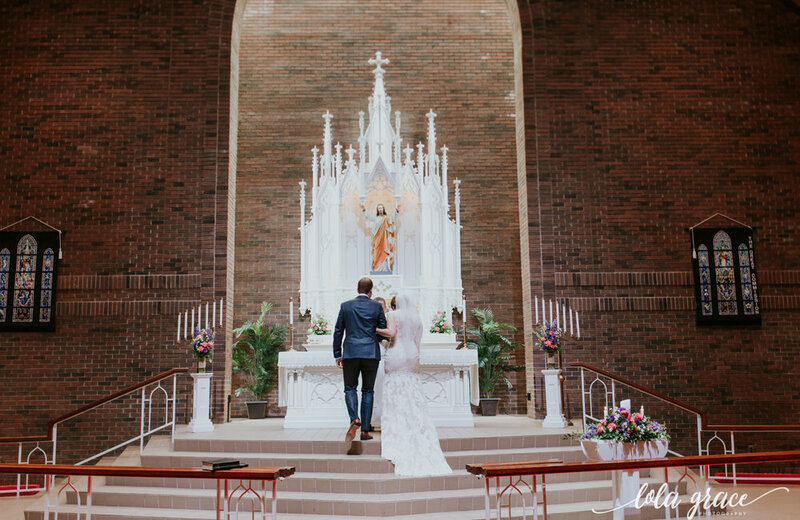 They were married on June 17, 2017 at Christ Our Savior Lutheran Church in Livonia, followed by a reception at The Whitney in Detroit. Their day was fun and relaxed surrounded by their closest family and friends. 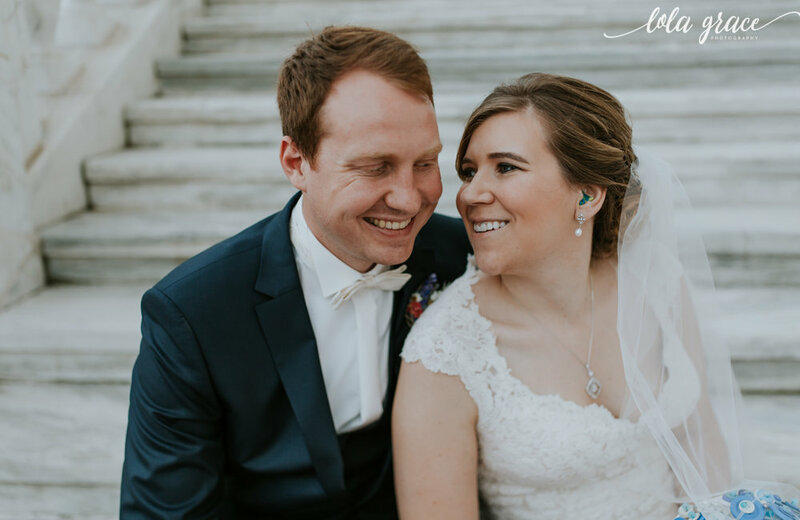 Enjoy a little taste of their Detroit Intimate Wedding! My first passion in life is Web Design and as the Web Designer at Zingerman's, I have been given the opportunity to try new things. I began taking photos for my job and that grew into a true passion for photography. Over the last three years my photos have appeared in People magazine, Country Living magazine, Epicurious and Food & Wine. Check out my Facebook page for more examples of my work.